Dating back to the year of 1858, French attacked Da Nang City starting wars of aggression put the colonial rule of Vietnam. Since then, it has been over a millennium heroic Vietnamese people have been fighting for the peace and freedom against French and later the U.S imperialists. 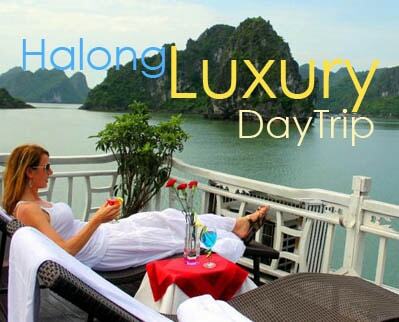 Deaths, sacrifice, agonies have put stress to the citizens of Vietnam that will never be erased. Today, all the unforgettable crimes of the colonists are still preserved and displayed in the War Remnants Museum in Ho Chi Minh City. 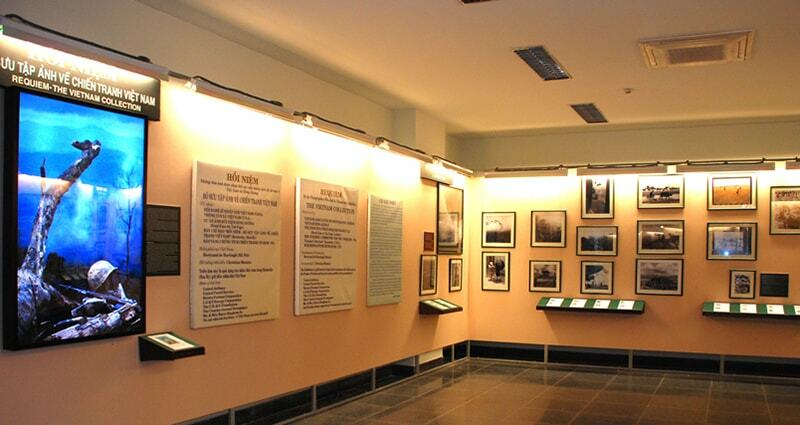 If you are a peace lover or a historical explorer, this War museum Ho Chi Minh seems to perfectly fit you. 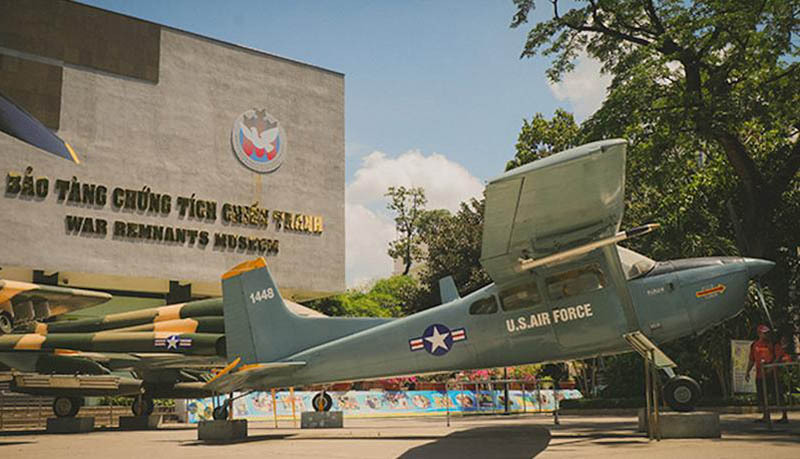 Located at 28 Vo Van Tan Street, District 3, Ho Chi Minh City, The War Remnants Museum, also known as the Museum of American War Crimes, firstly welcomed visitors in 1975 and now opens daily from 7:30 to 12:00 and from 13:30 to 17:00. 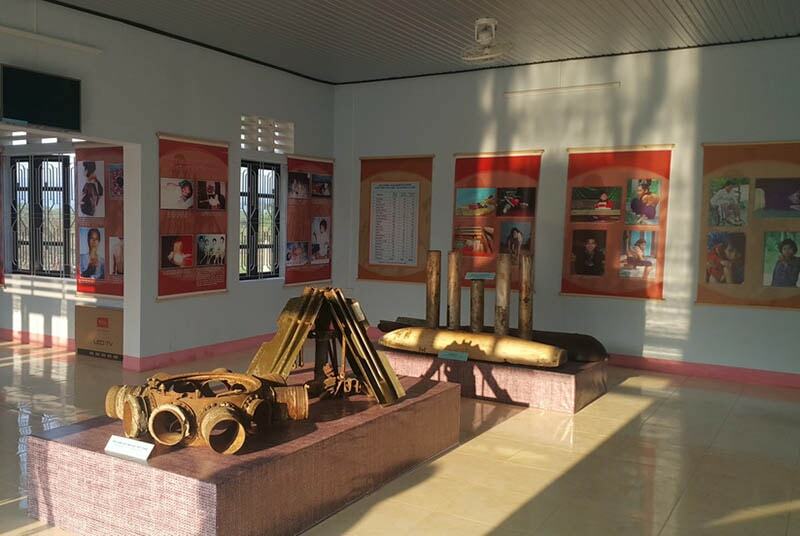 The war museum Ho Chi Minh, until now, has stored more than 20,000 documents, exhibits and films, in which more than 1,500 documents, artifacts, films have been applied to introduce in eight thematic exhibition frequently. In 35 years, the War Museum has welcomed over 15 million visitors at home and abroad. Currently with about 500,000 visitors each year, the War Museum Ho Chi Minh is one of the only cultural tourism to attract high public credibility at home and abroad. Coming to the War Museum Ho Chi Minh, you will feel shivery because it offers a shocking reminder of the long and brutal Vietnam War, with many graphic photographs and American military equipment on display, including a helicopter with rocket launchers, a tank, a fighter plane, a single-seater attack aircraft and a 6,800kg conventional bomb. All of these weapons were used by American troops against the Vietnamese at some point during the infamous war that lasted from 1945 until 1975. We are sure you will wonder how can Vietnam still survive under tons of gigantic horrible weapons and poison like that. One of the most thrilling exhibits is the “tiger cages” in which the South Vietnamese government kept their political prisoners. These small cages are only 2.7m x 1.5m x 3m each and were sometimes used to keep up to 14 prisoners in. You could not imagine how one person can lie inside the cage instead of 14 people! That’s out of unexpected which shows how cruel the colonists were when they kept maltreating Vietnamese people. There is also a guillotine used by the French and the South Vietnamese to execute prisoners from opposing political groups. From the ground floor to the upper floor of the War museum, you will have a chance to experience some collections of posters and photographs displaying all crimes of the American colonists when attacking Vietnam. Even those who supported the war are likely to be horrified by the photos of children affected by US bombing and napalming. You will be terrified to see some of the experimental weapons used in the war, which were at one time military secrets, such as the “flechette”, an artillery shell filled with thousands of tiny darts. When a war happens, all left are sorrows, tears, deaths and diseases that can never be made up for the rest of the life. 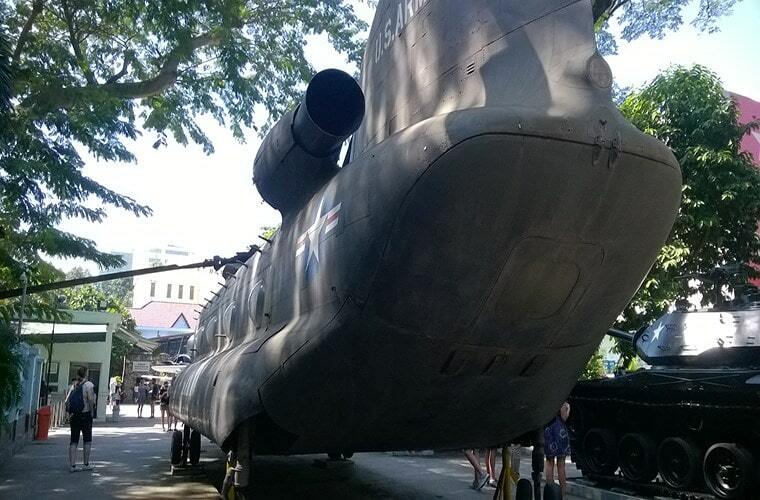 These have been fully demonstrated by the War Remnants Museum in Ho Chi Minh City. Once making a trip to Ho Chi Minh City, the War Museum will be a perfect choice for you to have a stop and discover all of the aspects in this museum. Opening hours: daily from 7:30 to 18:00.